Spectranet Nigeria, has taken a step to join the monthly unlimited data plan gang by introducing Spectranet Unlimited Gold Plan Data. 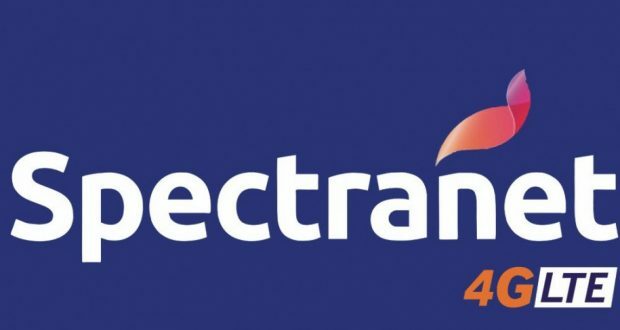 For those who don’t know, Spectranet is a 4G LTE network Service operating in Nigeria same as likes of nTel, Smile and others. 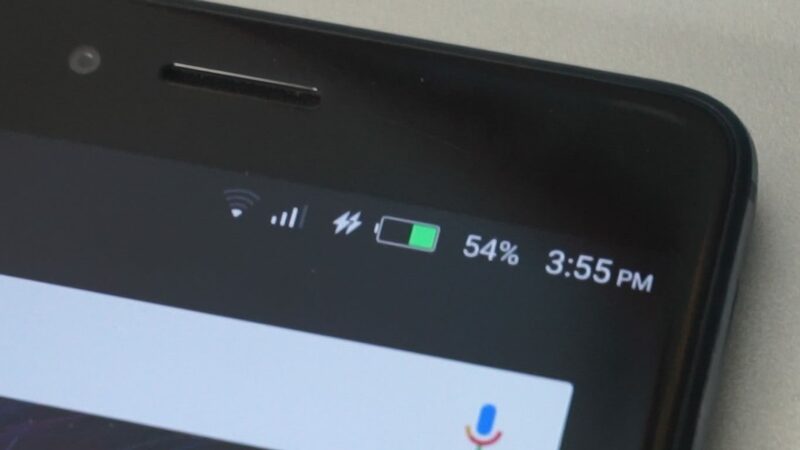 Smile recently launched it’s unlimited lite plan, however, some seem to be against it as a result of the data throttling. NTel on the other hand, has had unlimited data plans since inception. While the introduction of unlimited data plan on the spectranet network is no doubt, a welcome idea, the price is a bit discouraging. Having stated out the details of the plan, I am sure you are curious to knowing what the price is. Well, the Spectranet Unlimited Gold plan will cost you NGN18,000 monthly. Now, if you are quite conversant with other ISPs offering same service, you’d realize this is quite on the high side. Smile’s newly launched unlimitedlite costs NGN10,000 monthly. Ntel monthly unlimited data plan also cost NGN10,000 monthly. 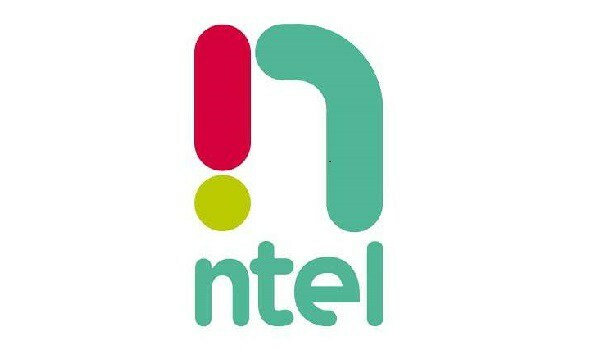 Update: NTel has increased it’s monthly unlimited data plan cost to NGN17,500. This was initially increased to NGN12,500 and now, NGN17500. That’s a whooping NGN7,500 from what the initial launch price was. You may also be curious to knowing what the fair usage policy is. According to spectranet’s FAQ, speed will be reduced to FUP of 512 Kpbs after 100GB has been used. However, Spectranet reserves the right to limit download speed to 8 Mbps in the first 100 GB in view of maintaining uniform for all customers. Of course, you would agree with me that 100GB monthly is a whole lot of data. I personally haven’t been able to go past 80GB monthly on the nTel network. Blame my lazy surfing skill. While this plan may seem catchy and all, there is a bit of a limit. Of course, other than the 100GB fair usage policy. 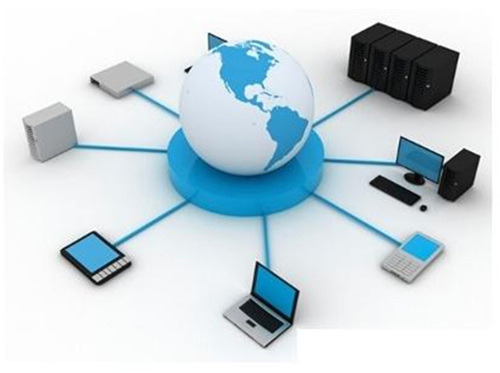 On most other spectranet data plans, there is provision for unlimited night browsing. 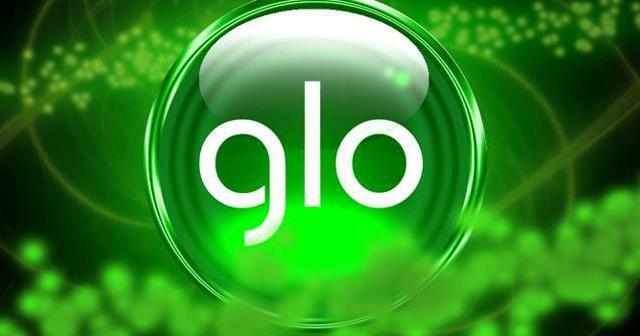 Currently, i use the 40GB data plan which costs NGN 12,500 monthly. With that data bundle, comes unlimited night browsing. What that means is, i can surf, download, stream and do whatever with data from 1am to 7am. Yes, the Spectranet free night browsing time is from 1am to 7am. 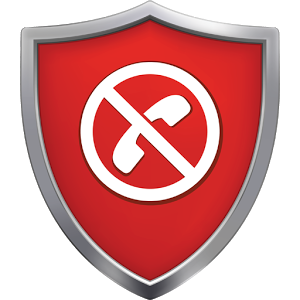 However, on the unlimited plan, that provision isn’t available. Even if you happen to be surfing at 3am, it will be reading till you reach the 100GB fair usage policy. However, on some other plans (like the one i am on), i could end up using over 100GB in a month and not get the speed throlled. 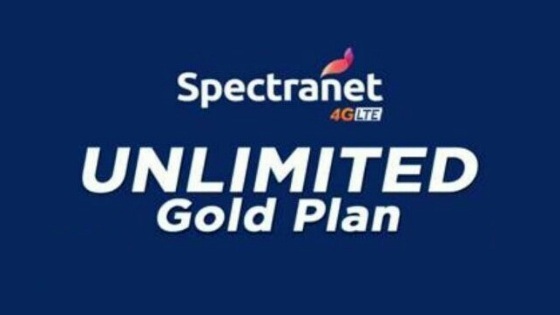 If the spectranet Unlimited Gold data plan seem as a good deal to you, I believe you know what to do. they never tell their customers about this Fair usage policy until they impose it on you.